Jennefer Cross Garrity co-founded Garrity & Gossage in 2006, to represent clients in the areas of elder law and civil litigation. In her practice, Jennefer assists clients with a variety of issues that affect the elderly and their families as well as with general advance planning for families in all stages of life. After observing first-hand with her own friends and family the difficulties that can result from inadequate planning, Jennefer enjoys the opportunity to help her clients prepare for enjoying their golden years. Before opening Garrity & Gossage, Jennefer practiced in Greenville, Charlotte, and Burlington, Vermont, in the areas of general civil and business litigation. 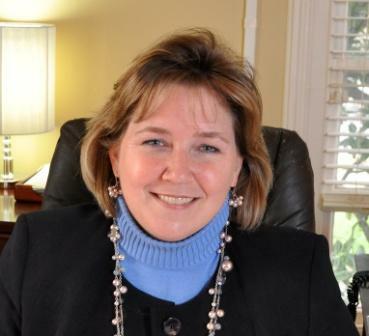 Jennefer is an experienced trial attorney, having represented clients in over seventy-five jury trials. Wake Forest University School of Law, Winston-Salem, NC, 1995 J.D.